The highly trained and professional staff at Dexter&apos;s Tree Services & Landscaping takes pride in the work they do and listen to what it is you need. 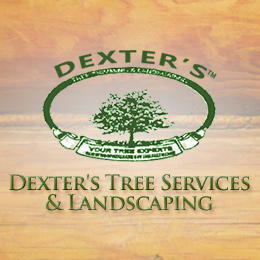 Dexter&apos;s Tree Services & Landscaping offers high quality landscaping and tree services to the St Louis, MO area. Stump removal, tree removal and complete lawn care are just some of the services we offer. We look forward to your business! Call us now for an estimate, 314-719-2848!